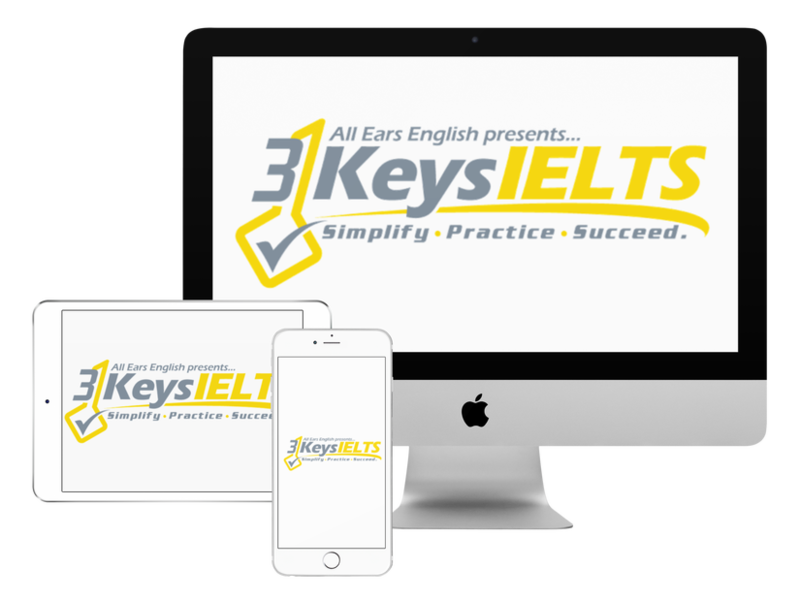 Today get the top 5 Do’s and Dont’s to save your IELTS Speaking score! You can go deeper with these do’s and don’ts and get more of them in our course. Do use a variety of vocabulary words. Many students make the mistake of not doing this. You must show a range to get a 7 or higher. The biggest difference between a 6 and a 7 is showing the examiner that you’re not just an ESL student and that you speak more like a native speaker. You do that by using slang and idioms. Do be yourself. Show emotion. Relax. Don’t be afraid to laugh and make a joke or sound shocked. This will improve your pronunciation score and your fluency score. Don’t worry if you still have your native language accent. Take notes on Speaking Part 2. In our course we show you how to brainstorm and what you should write down. Don’t just stare at the card or start speaking too soon. Take the time that you’re given. Don’t ask the examiner questions. It’s not a conversation. It’s a test. Don’t say things like “Do you know what I mean?” These questions are inappropriate and the examiner is not allowed to answer them. Don’t ask the examiner for your score. The examiner will get in trouble if they show you. They haven’t decided by the time you leave the room. Everyone has to wait two weeks. If you annoy the examiner they might bump down your score. The last impression is important. Just say thank you and leave the room. Don’t forget to read the whole topic card on Speaking Part 2: A lot of students don’t read the full question and they just start taking notes right away. This could hurt your score because you might answer in the wrong tense or you might answer the wrong question completely.